The recently launched National University of Tierra del Fuego has taken on several major challenges. Not only is it the world’s southernmost institution of higher learning, but it has also taken on the challenge of meeting modern societies needs and placing its universities at the forefront of leading the development of the territory. One way this is being accomplished is by having all incoming students attend a course entitled “Introduction to the Study of Society, Culture and Environment”. UNTDF also is constituted by 4 interdisciplinary institutes, rather than the traditional “faculty” system made up of established fields of study within specific domains. 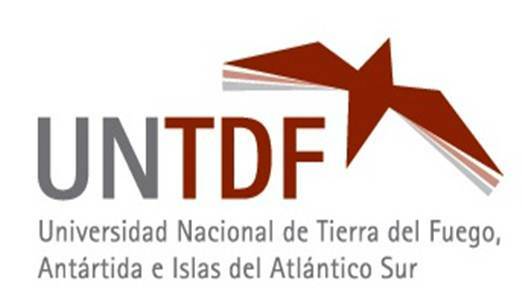 In this way, the university is working to not only break rigid academic structures but also make sure that its work is relevant for social and environmental realities of Tierra del Fuego.